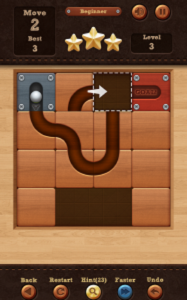 Here comes new BRAIN TEASERS, Roll the Ball: slide puzzle! Roll The Ball: slide puzzle, a simple addictive puzzle game keep you playing it! Move the blocks. Make the path. Roll the ball to RED GOAL. But, riveted blocks can't be moved. Easy to learn but hard to master. Are you ready to play? 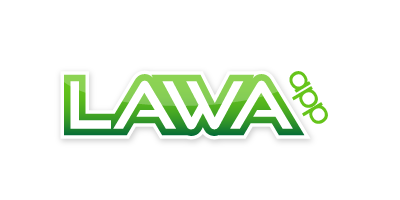 Download and start solving puzzles now! FEATURES • Tons of epic levels • No time restriction, play at your own pace • More Variation: Rotation Blocks, Star Lane • Daily Reward Bonus • Support iPhone, iPad and iPod Touch. 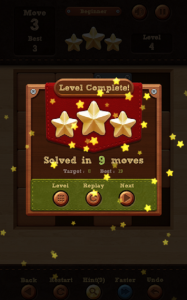 • Leaderboard & Achievements from Game Center. 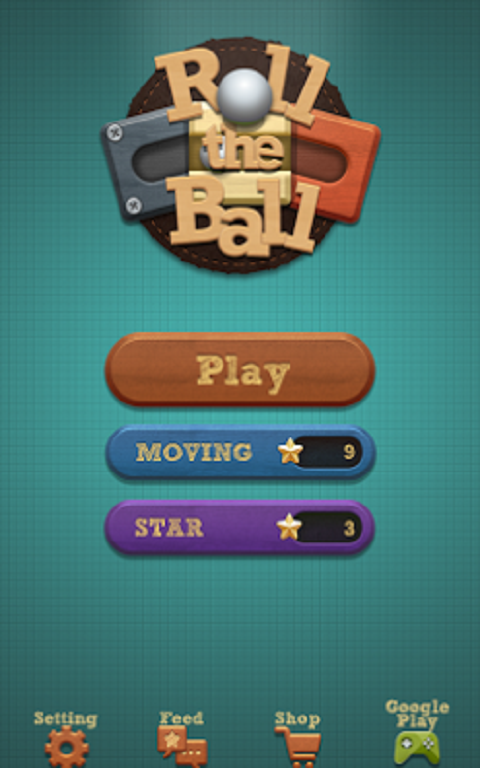 NOTES • "Roll The Ball" contains the ads like banner, interstitial, video and house ads. 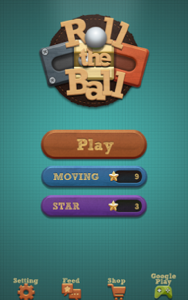 • "Roll the Ball" sells In-app products like ADs FREE.